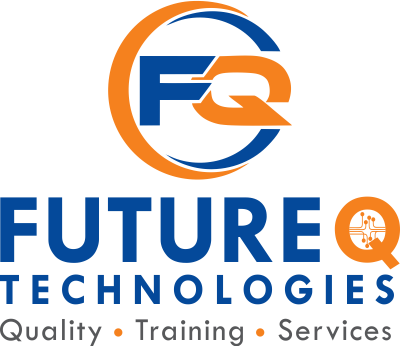 Future Q Technologies is a brand and providing quality online trainings to students in world wide. 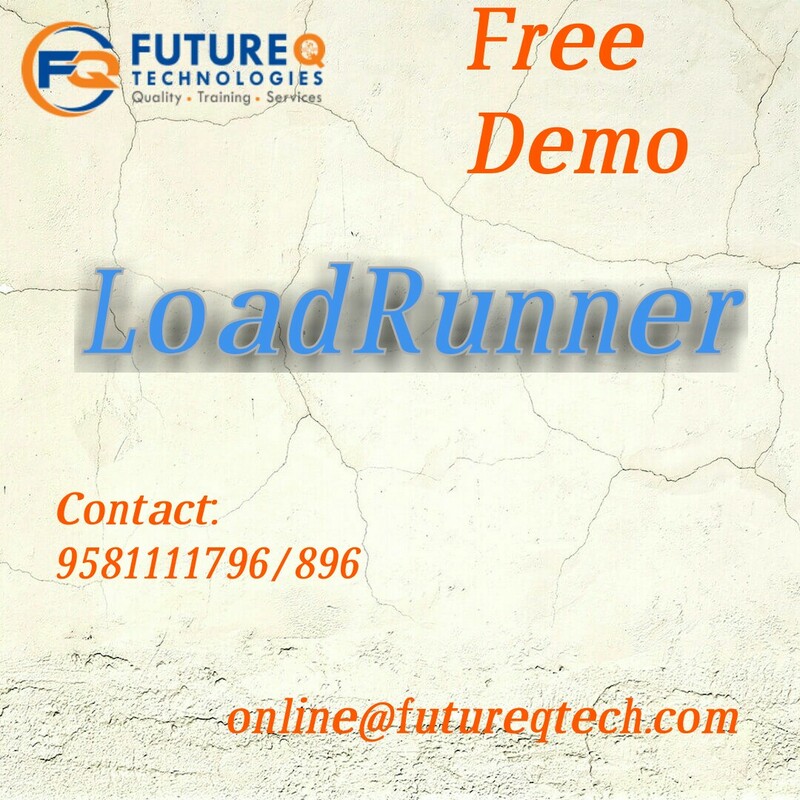 We are giving best online training on Devops Online Training. 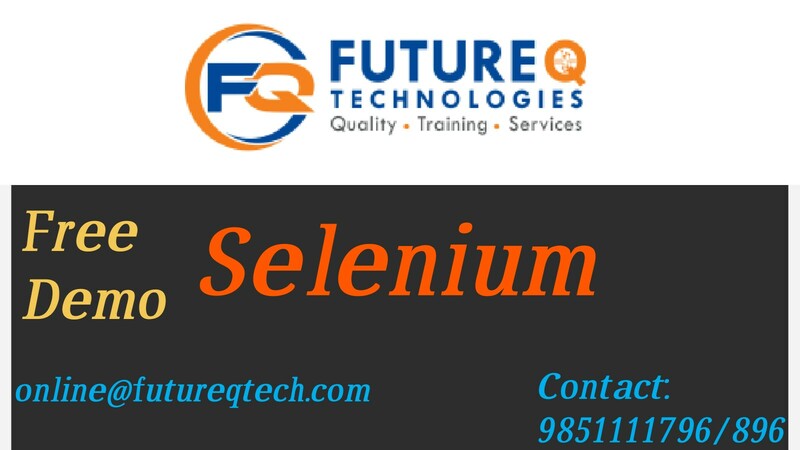 We are providing Devops Online Training in Hyderabad. 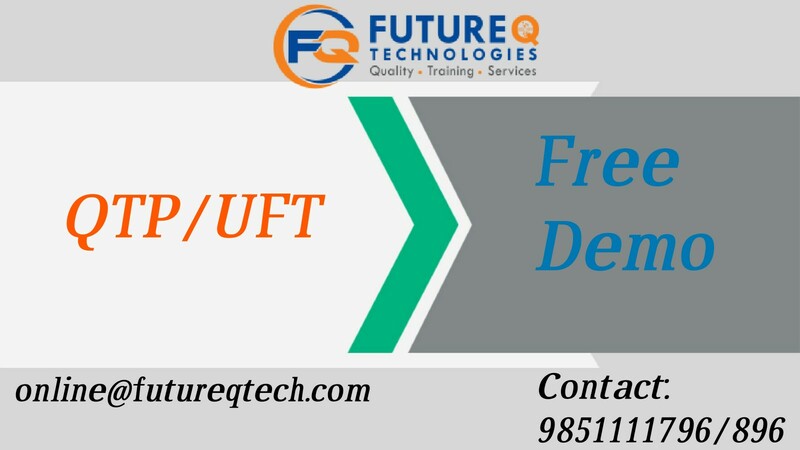 We are one of best Institute to provide Best High Quality Devops Online training all over India. If you are staying in Hyderabad, Bangalore, Chennai, Pune, Delhi, USA, UK, Australia, and Singapore etc. and unable to attend regular class room training programs then contact our training institute for information on online training. 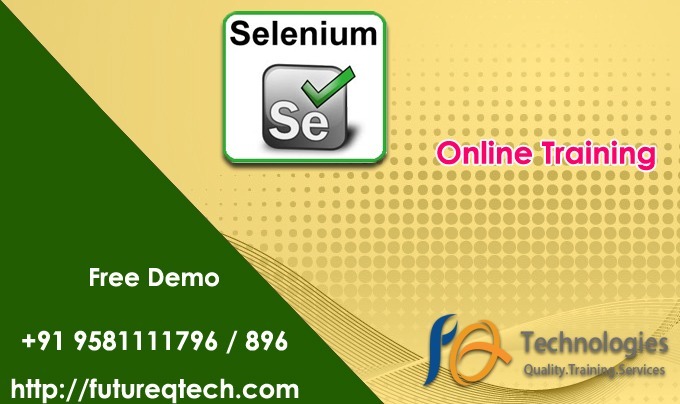 To perform functional testing of web services in TestComplete, you use the Web Service project item. It is a collection of WebService elements, each of which contains all the information needed to test a web service: The web service’s URL and SOAP version. The URL of the web service’s WSDL file.